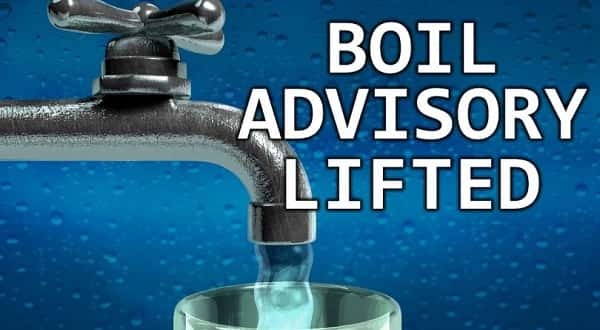 Four area boil water orders have been lifted by the Arkansas Department of Health.The latest order to be lifted was for 16 customers of the Fifty Six Waterworks in Stone County following a water line break. The order was lifted Tuesday morning for the affected area on State Highway 87.On Monday, boil orders were lifted for a portion of the Fulton County Water Association and the Pyatt Waterworks in Marion County. The Fulton County order had been issued as a precaution due to the possibility contaminated water may have entered the distribution system following a main break resulting in a loss of pressure. The impacted area was described as State Highway 289 North between the landfill and Vyhalia Manor. In Marion County, a few customers of the Pyatt Waterworks were under a boil water order issued Jan. 2nd following a main break. The affected area was U.S. Highway 62 between Pyatt and State Highway 125. A fourth order has been lifted for the entire Parthenon Water Association in Newton County. The order was issued as a precaution due to the possibility contaminated water may have entered the distribution system following a loss of pressure. A boil water order for the Lake Norfork Ozark Mountain Lodge in Baxter County remains in effect. The order was issued last August for inadequate disinfectant levels.